Terrific for transporting shoes and any other small necessities. 100% cotton with dyed-to-match drawcord closure on top. Measures 15h x 11w. 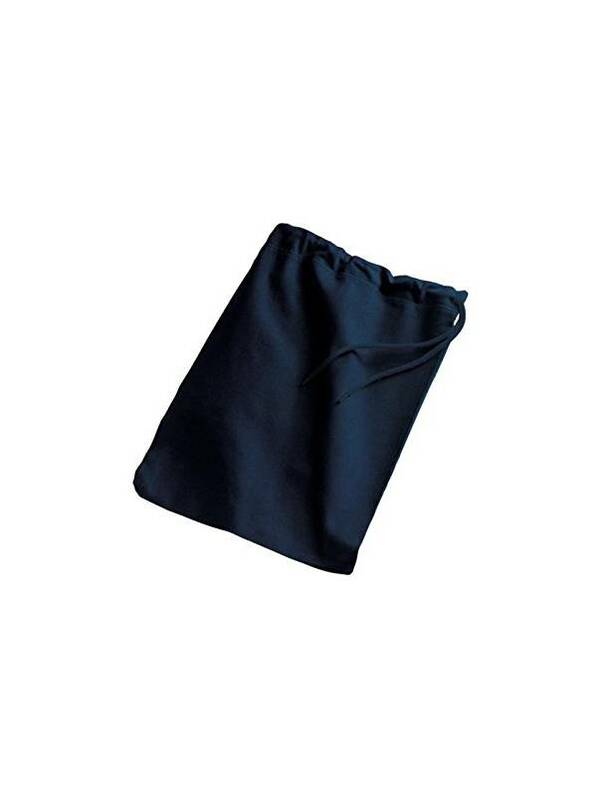 Terrific for transporting shoes and any other small necessities. 100% cotton with dyed-to-match drawcord closure on top.